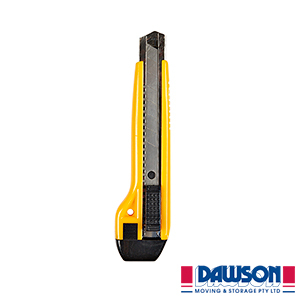 This bright yellow box cutter is an essential tool ideal for opening and shaping boxes as per need. 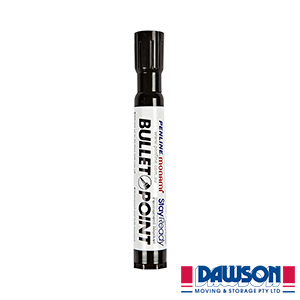 This product can also be used to cut through rope and moving tape. Hence, it has numerous purposes during the moving process. 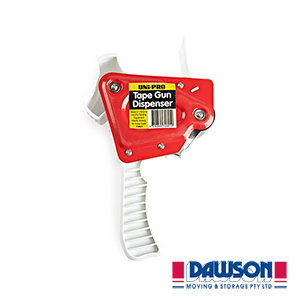 The box cutter features automatic locking and retractable safety blades. 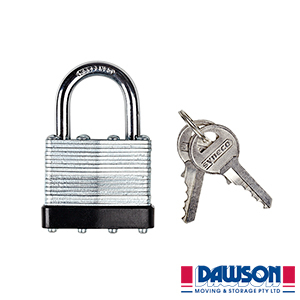 It is a premium product designed to speed up the moving process. You will need this for moving. Trust me!